Hey everyone! I have a great guest post from my buddy over at Britt and the Benjamins. She recently wrote about how she isn’t rushing to pay off her mortgage. I thought it would be a great way to show that there are many roads to becoming a money master. This post originally appeared on her site so you can check it out after since she’s got a lot of great info on her site. Take it away Britt! Exactly 4 years ago around this time at the ripe old age of 26, I was smack dab in the middle of house-hunting. I had been saving for a down payment for a few years and had finally hit my goal, so off I went into the world of starter homes and cute bungalows to find a house for this single gal that would be mine and all mine. Well, mine and the bank’s. At least for 15 years. Luckily I didn’t have to deal with some of the house-hunting nightmares that others have had to endure, and I found a cute little place in the area I wanted for a great price. We were still coming out of the recession so it was a buyer’s market, and with interest rates so low, I jumped at the deal. I spent the first weekend doing a complete paint overhaul (shout out to my mom and brother for the help) and the rest of the summer getting rid of overgrown wisteria, cleaning gutters (ok, that was my dad), and trying to find something besides the bedroom furniture I brought from my last place to fill the rooms. I’m sure that as a personal finance blogger, you would now expect me to say that I’ve been fiercely tackling this debt I took on 4 years ago by paying more than my mortgage each month, making bi-weekly payments, etc. And I get the perks of paying it off early – saving all of that money in interest and knowing I wouldn’t have to make a mortgage payment each month would both be wonderful/amazing/insert great adjective here. But I haven’t done any of that. Like I said before, I bought my house when America was still in recession-recovery mode, meaning interest rates were historically low. On top of that, I chose to go with a 15 year-mortgage, which offers lower rates than a traditional 30-year mortgage, so my interest rate was pretty bottom of the barrel. When all was said and done, I was paying 3% for my home. Three percent. Compare that to double digit interest rates that were being charged in the 80s, and it seems like an absolute steal. Now, don’t get me wrong, that 3% interest rate still adds up to a pretty penny over 15 years; however, it’s not so much that it causes me to have an anxiety attack every time I make my mortgage payment. I can deal with paying the 3% on my mortgage because I have bigger plans for the money I could be using to pay it down. Let’s continue. Sometimes financial decisions really are just a numbers game, and this is one of them. 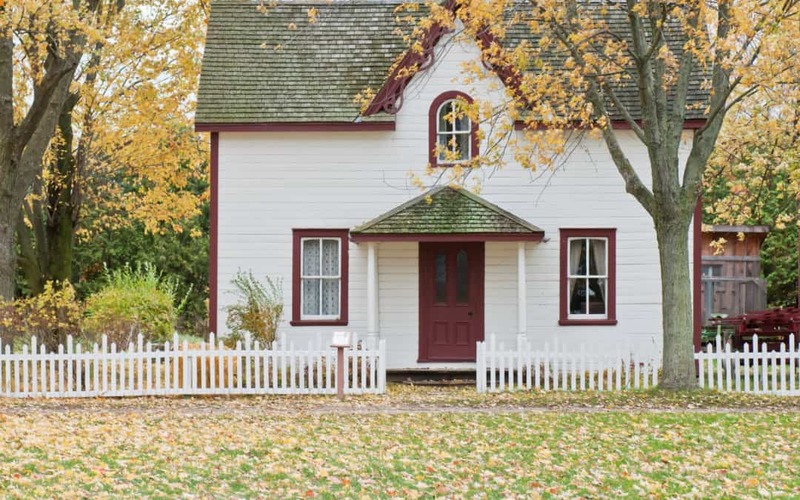 If you could use the extra money you would allocate to pay off your mortgage early to something that would earn you a higher interest rate, it would make more sense to pursue that option. 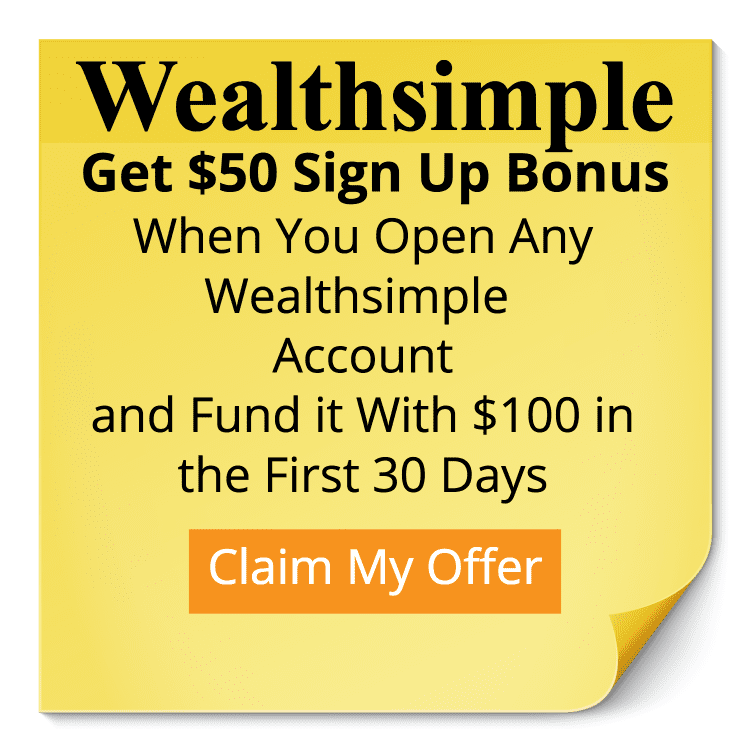 For example, let’s say I have $500 I could either use to make an extra payment on my mortgage or invest in the S&P 500 index, which historically has a 6% return. That $500 would save me $300 in interest on my mortgage, but if invested in the first month of the 15-year loan, you would have earned $700. Highly simplified illustration, but you get the picture. Now, if you’re extremely conservative in how you manage your risk, paying off your home is the safer option. Investing isn’t a guaranteed return, and at least with the extra mortgage payment, you know you’ll be saving $300. However, I’m only 30, which means I have time to be a little riskier. I can pursue the big gains in lieu of the safe bet because if s#@! does hit the fan, I have enough working years left in me to make more money, invest again, and recover. Right now I’m throwing around the idea of investing in rental properties and have started using the money I could be throwing at my mortgage to save for that potential endeavor. In addition, if you have other debt on your plate with higher interest rates (or plan to have some in the future), focus should be made on paying off or saving for those first before you even think about throwing an extra payment at your mortgage. While my home is the perfect size for me and my needs now, it was never meant to be a forever home. Eventually I’m going to move on, and when I do, I plan to turn it into a rental property. In fact, that was the plan all along while house-hunting, and I made sure to choose a location that would suit that. What does this mean? That when I turn it into a rental, someone else will essentially be paying for the interest. And because of this, I am in no hurry to pay off the property early. 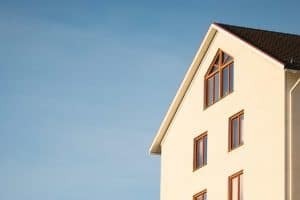 Yes, I could earn a greater return each month later on when the mortgage was fully paid off, but again, I think there are better investments out there to be made. It just doesn’t make sense to throw extra cash at this house when I know my eventual plan for it. Now, if it was my forever home then this may be an entirely different article. Having paid off something in 5 years that you’re going to live in for 30 is a different story and can bring such peace of mind, and I wouldn’t knock anyone for doing it. That’s just not the situation I’m in. I know, shame on me for wanting to spend some of my money. I think we bloggers push, push, push to save and invest and do all the financially smart things that we forget to tell you that we don’t always do what’s reasonable either. And it’s for good reason. For instance, last year I went on an epic trip to Macchu Picchu. One of those one-in-a-lifetime, I’ll-be-telling-my-grandchildren-about-this-one-day trips, and let me tell you, it wasn’t cheap. Could I have used that money to throw at my mortgage instead? Absolutely. But how did I know I’d ever have the opportunity again? That I’d be healthy enough to trek 4 days through the mountains? That my job would allow for me to be gone for 10 days straight with no internet access to check in? I didn’t, and if I had to go back, I’d make the same decision again. Each of us value different things, and you need to manage your money how you best see fit to pursue those values. If paying off your home early will help you reach one of your goals, then go ahead and chuck more money at it. But don’t beat yourself up if pursuing one of your dreams now causes you to stay in debt a little longer. It’s all about balance, and it’s up to you to find out what you can and can’t live with. Like your mortgage. 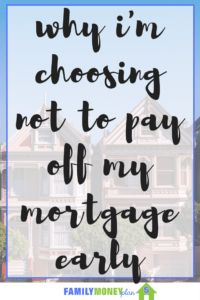 Now it’s your turn: why are you deciding to or to not pay off your mortgage early? Brittney Knies is a CPA in Indianapolis who founded Britt & the Benjamins, a personal finance blog aimed at helping ladies make the bills and learn how to keep them. Check it out for tips on how to simplify your financial life and start reaching your goals! Well said, I would add that only and only if you have the discipline to take the extra money and invest it then it’s the better option. However if you are going to forego paying off any debt to have extra money to blow on more stuff than I’d argue against it.